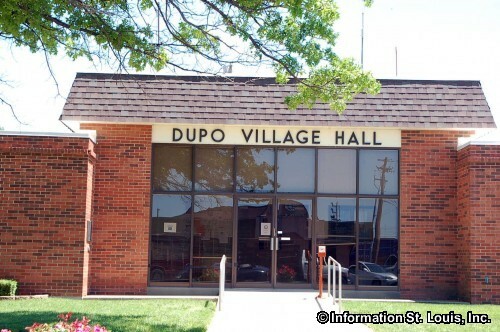 The Village of Dupo Illinois is located in St. Clair County and lies west of the Route 3 and Interstate 255 merger in the area known as the American Bottoms. 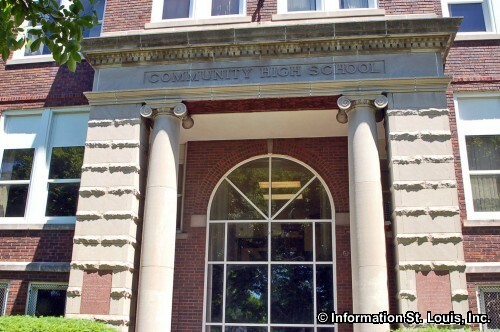 It was recorded as having 4,138 residents in 2010. The Village of Dupo was incorporated 1912 but was settled earlier by French farmers in 1750 and originally named Prairie du Pont. 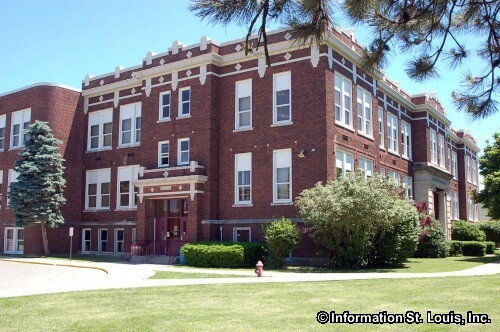 The local public school district for the community is the the Dupo Community Unit School District #196. 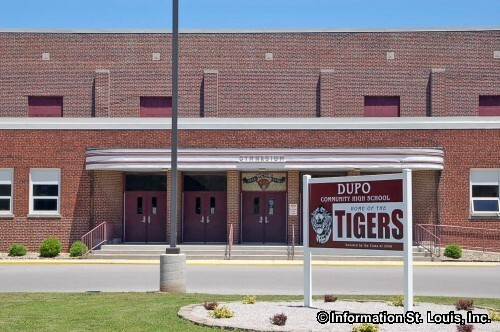 The district has three schools located in the village, Dupo High School, Dupo Junior High School and Bluffview Elementary School. The Daugherty Public Library is found on 5th Street in Dupo. The library offers the traditional system of checking out library books, DVDs, CDs, computer software, and even puppets. The library also has an online presence with many additional resourses such as books and magazines online, book reviews, historical photos and more. 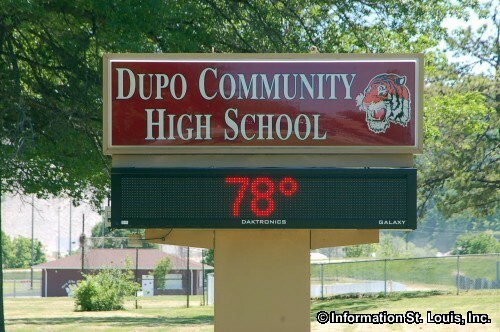 Dupo High School-Home of the Tigers!